(Eva Dencker, San Jose, California); purchased by NGA, 1996. 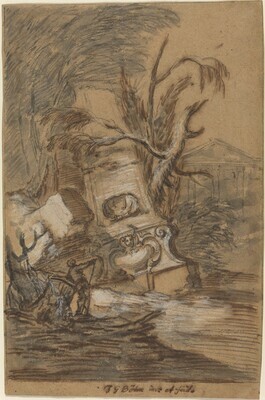 Building a Collection, National Gallery of Art, Washington, 1997-1998, no. 111.